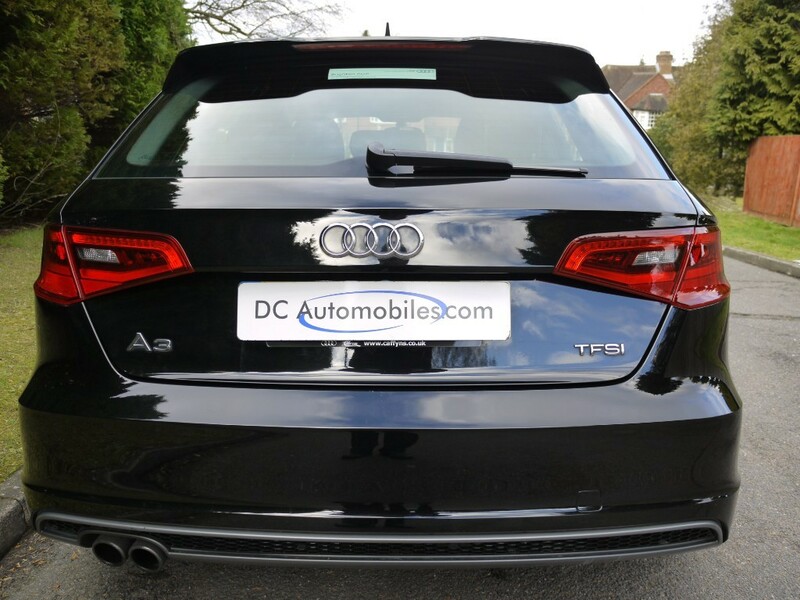 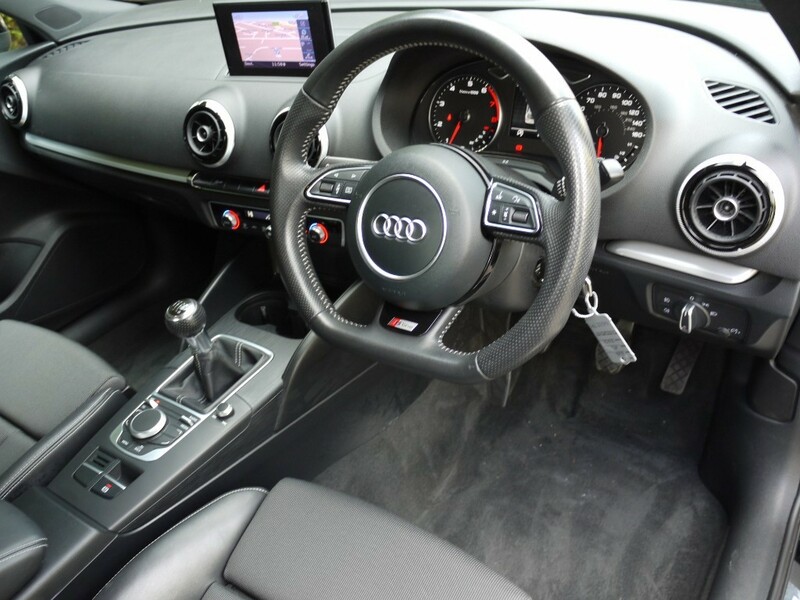 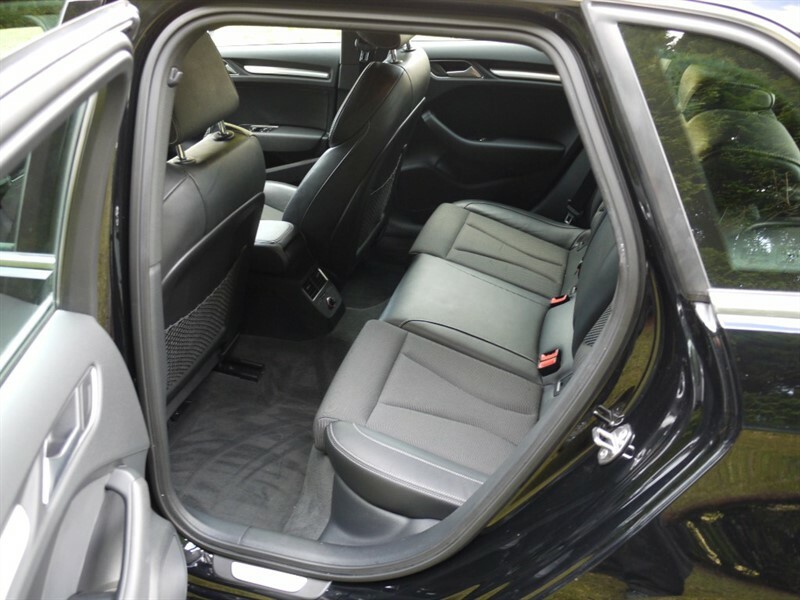 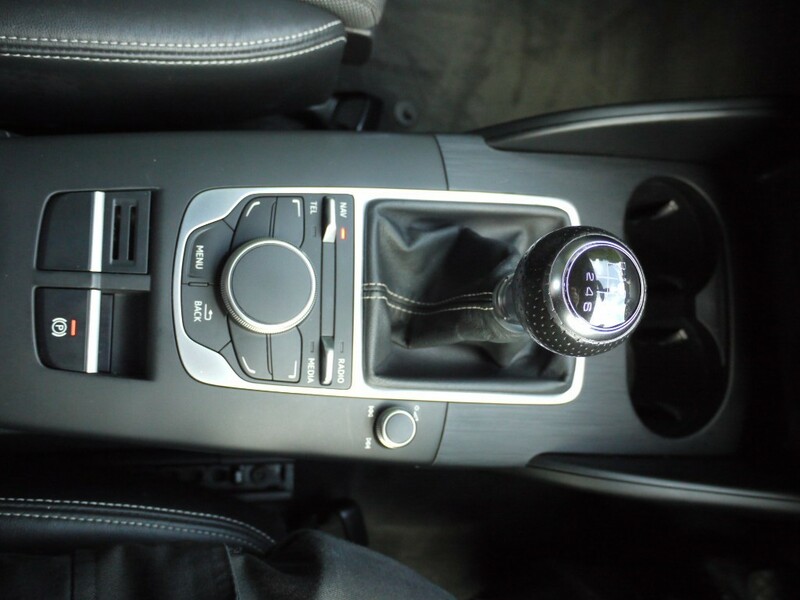 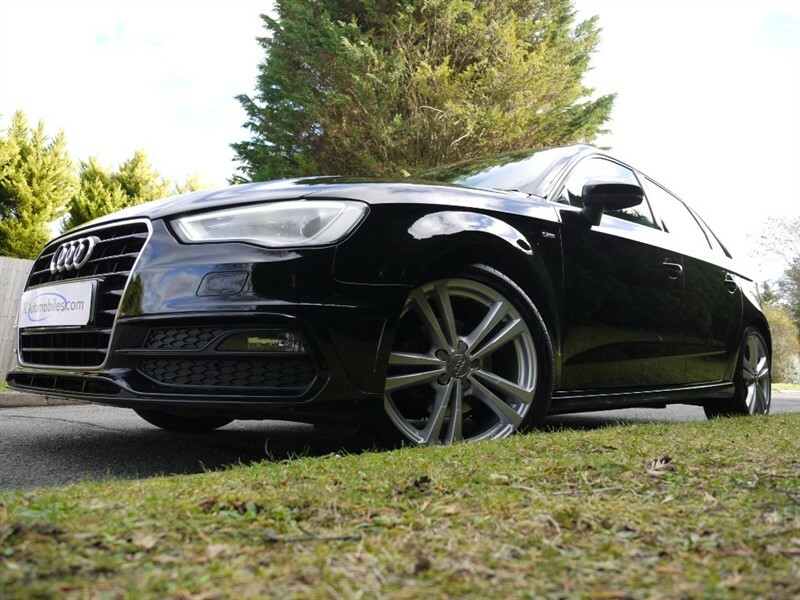 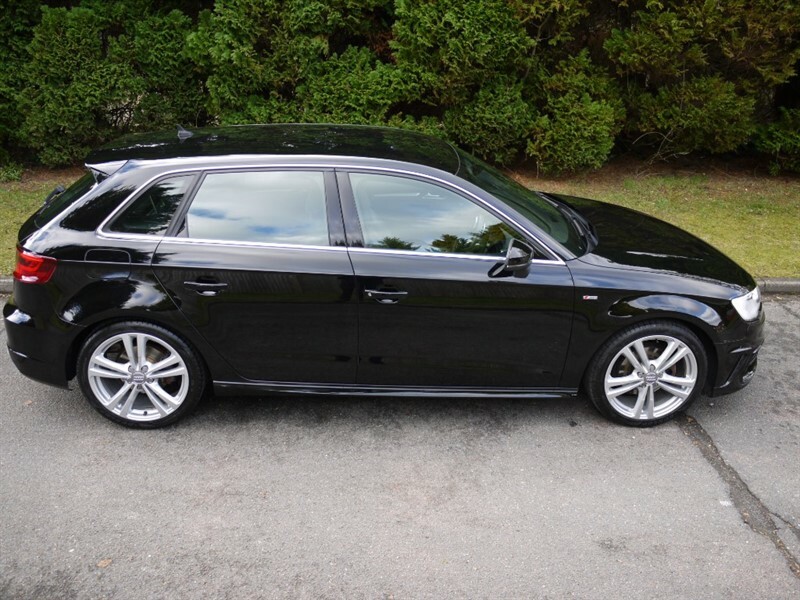 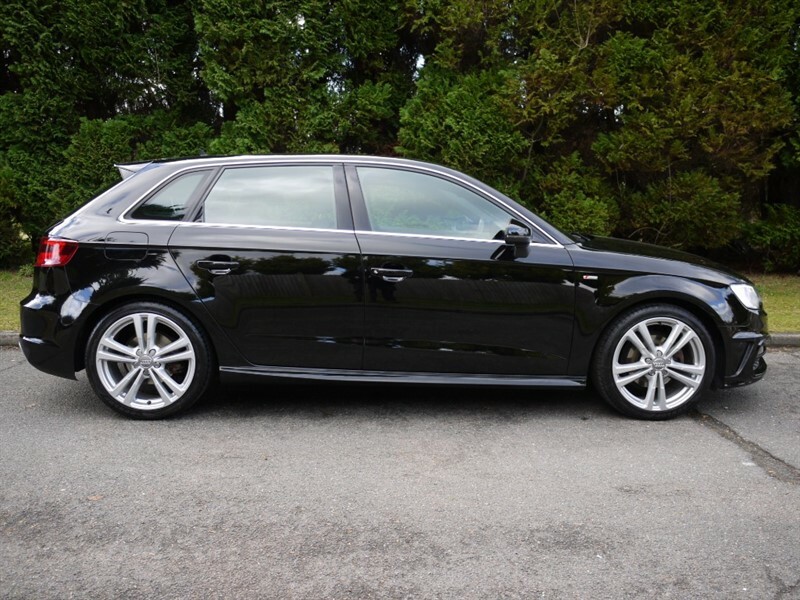 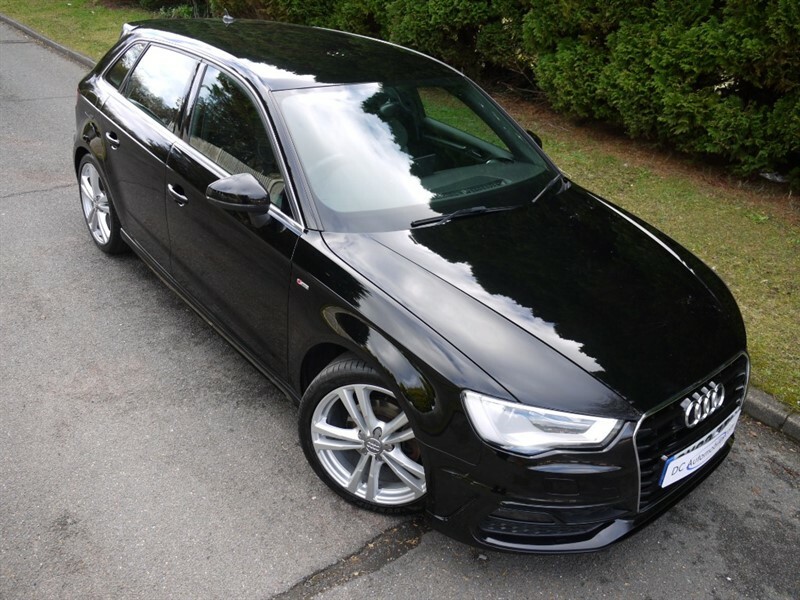 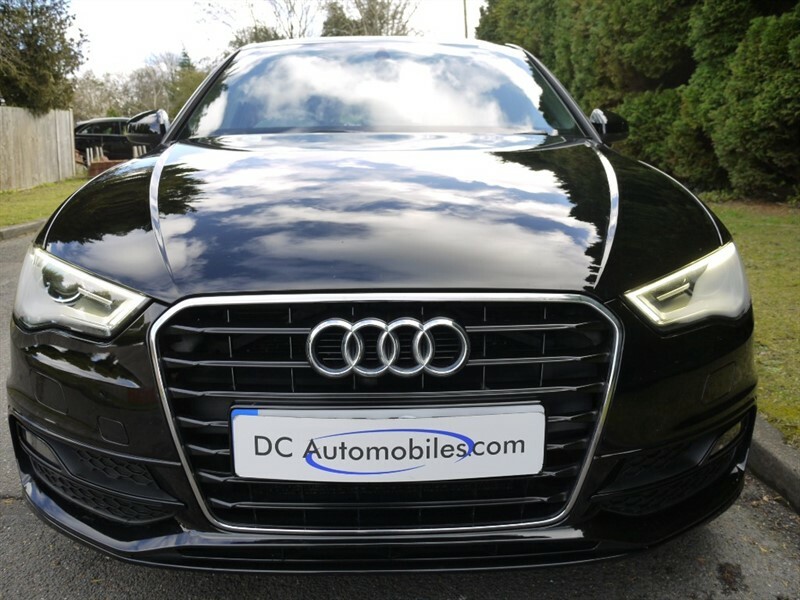 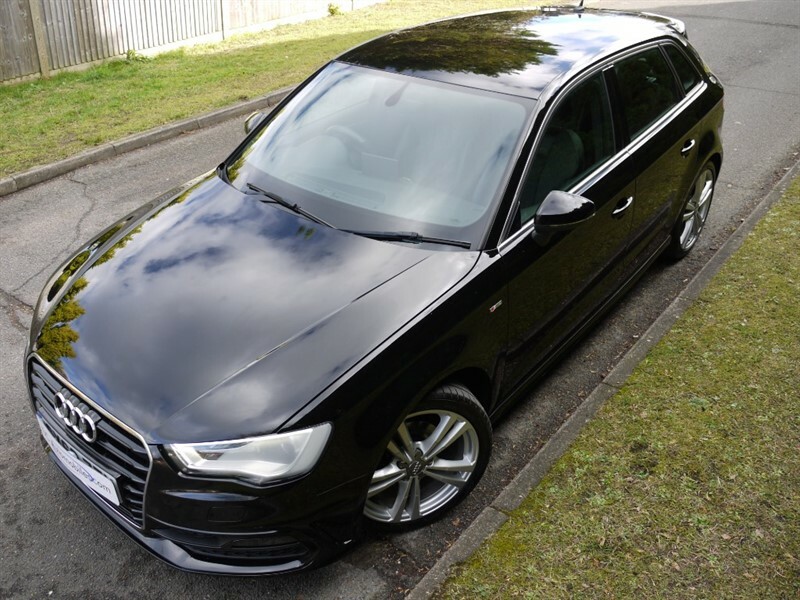 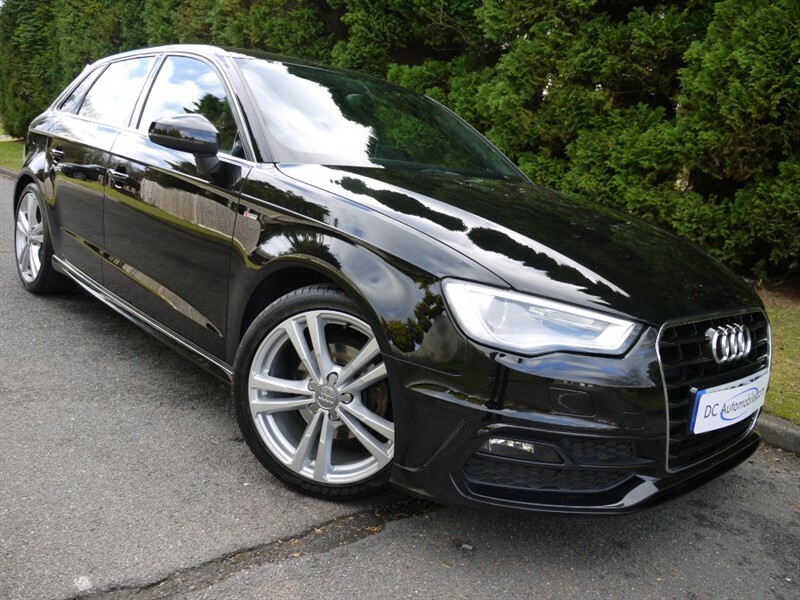 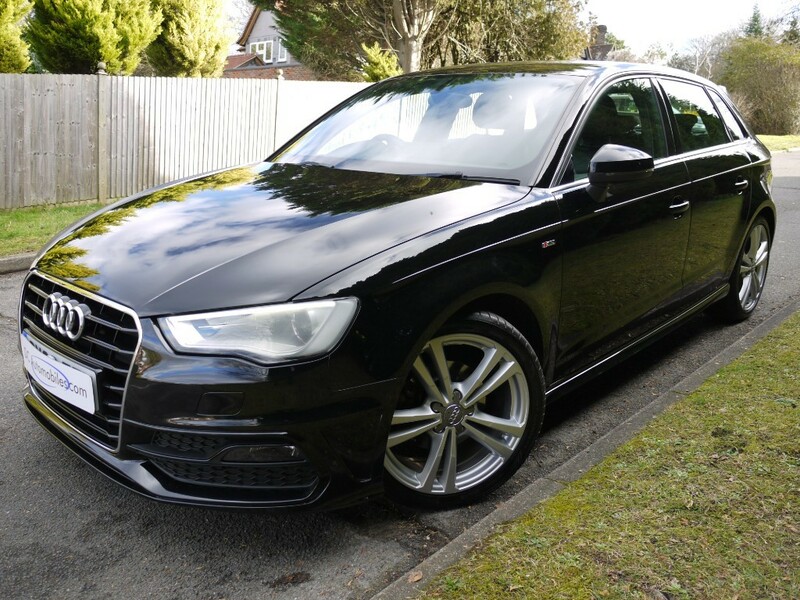 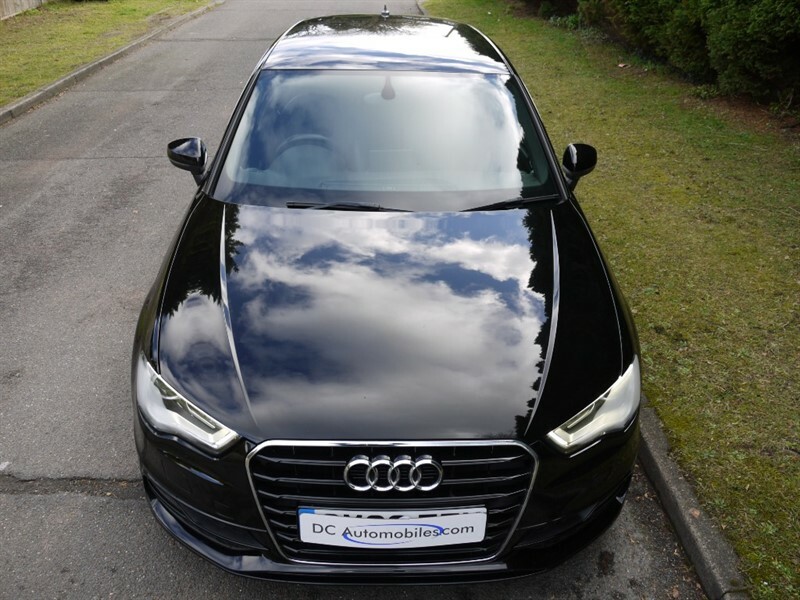 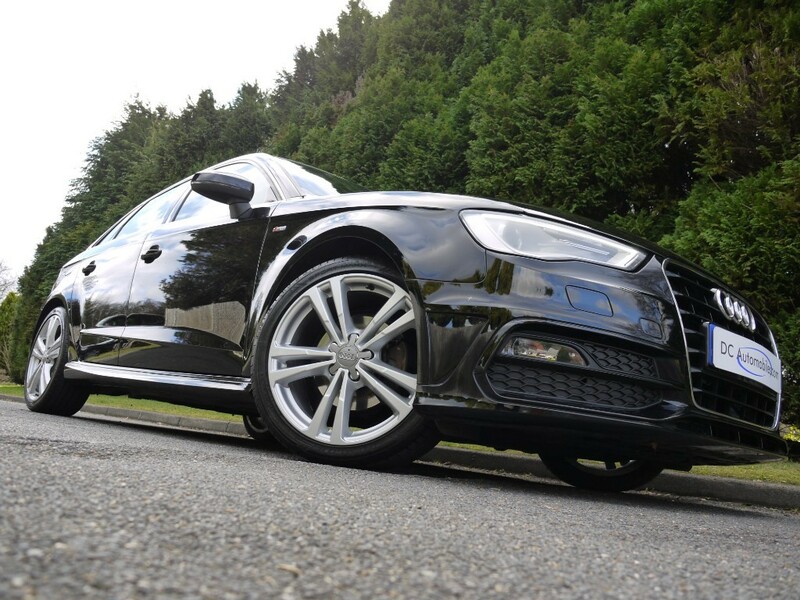 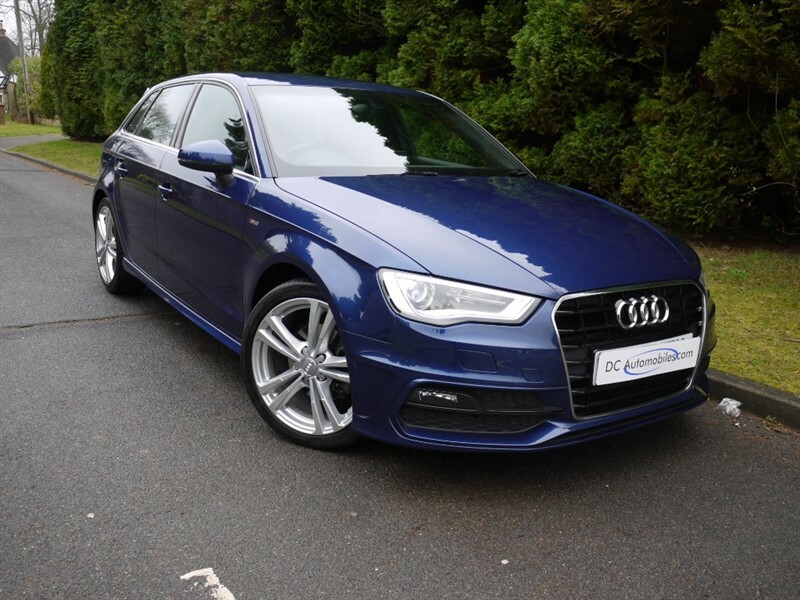 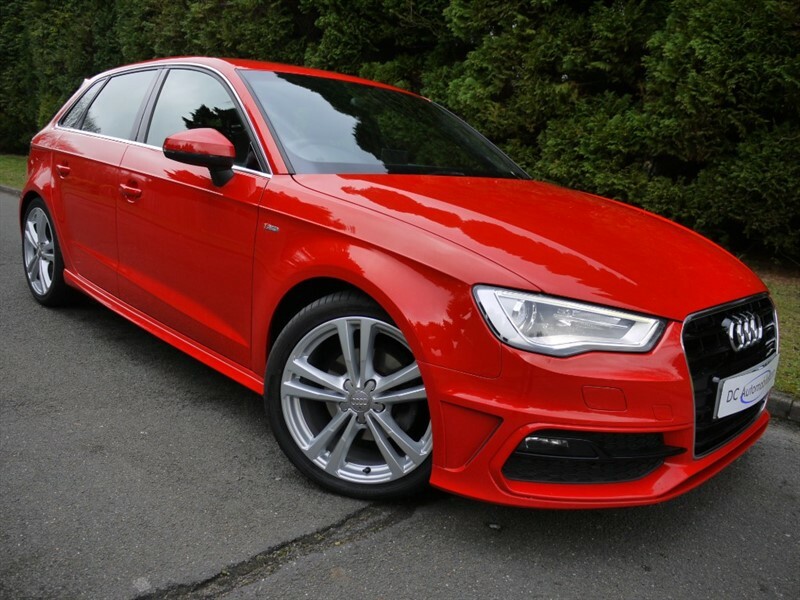 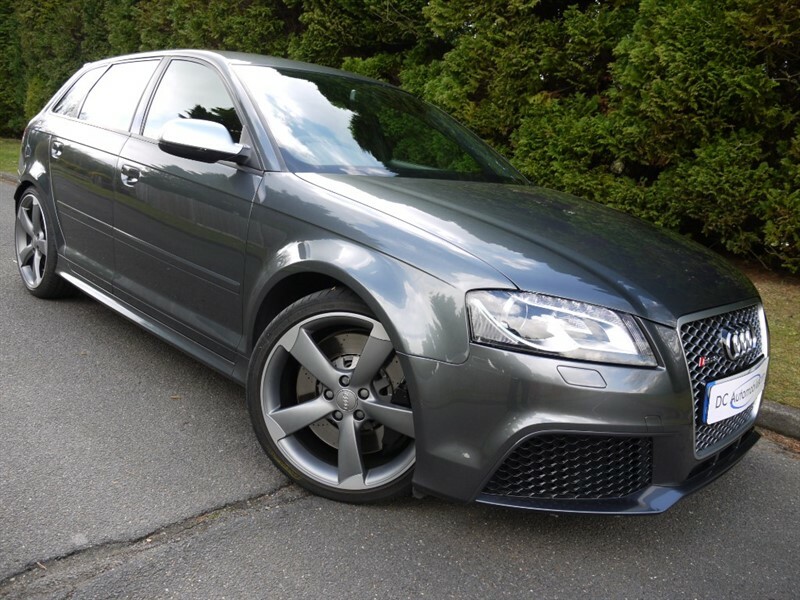 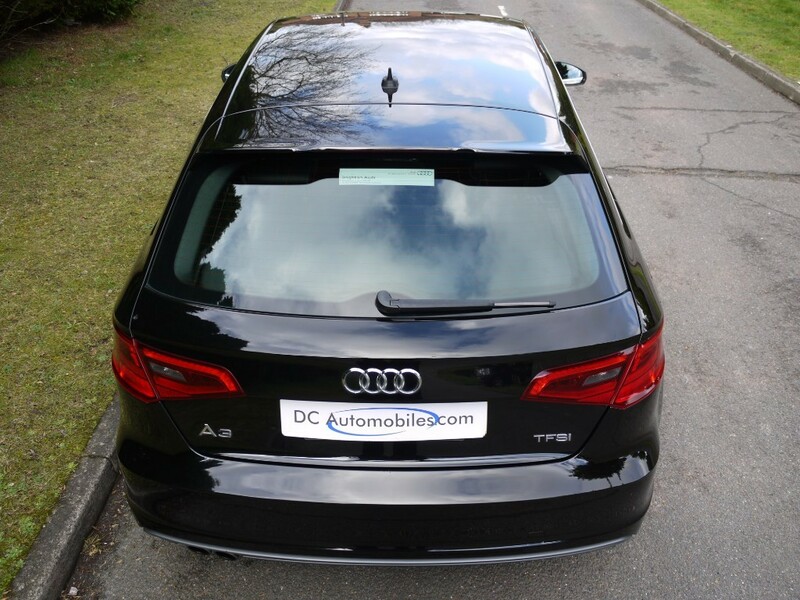 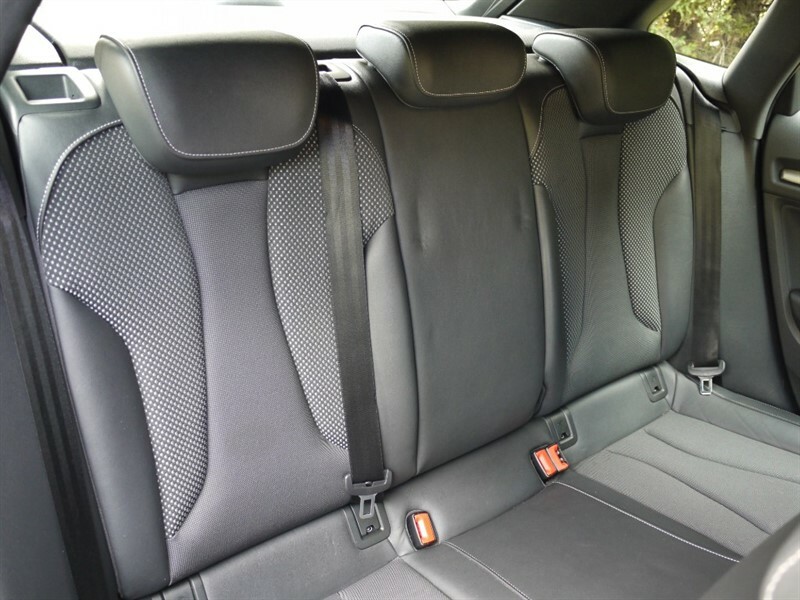 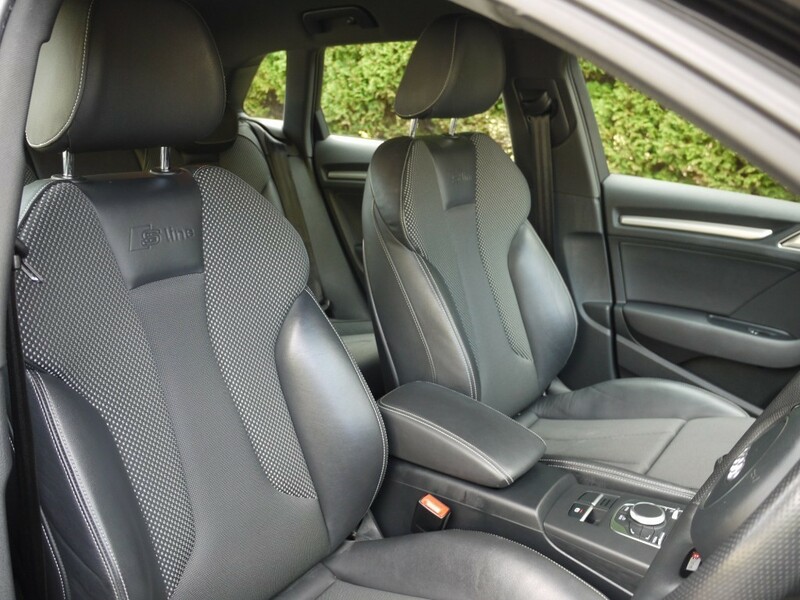 DC Automobiles are delighted to offer this Audi A3 1.4 TFSI S line Sportback 5dr Finished in Brilliant Black Metallic with Half Black Leather. 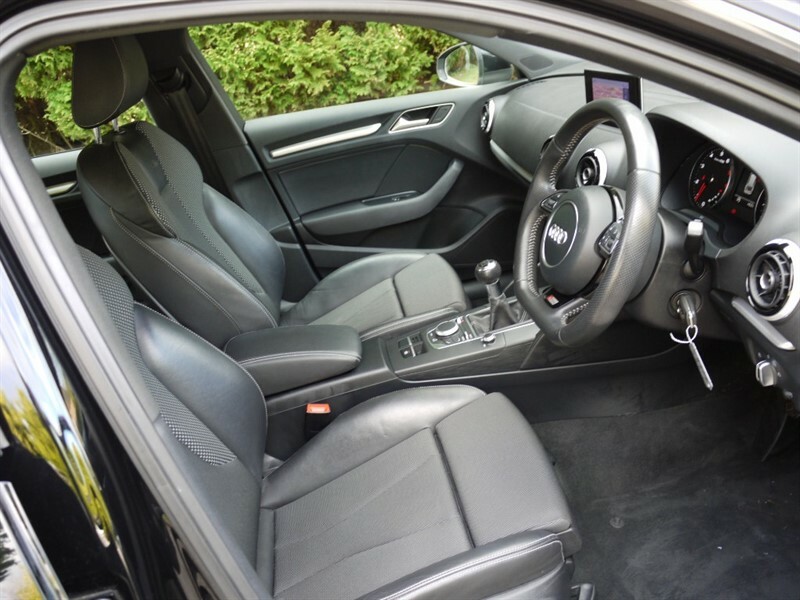 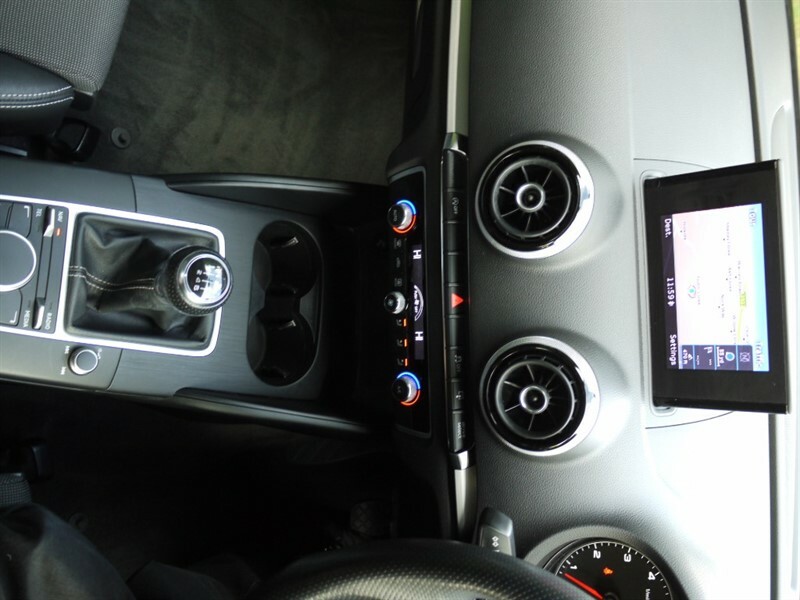 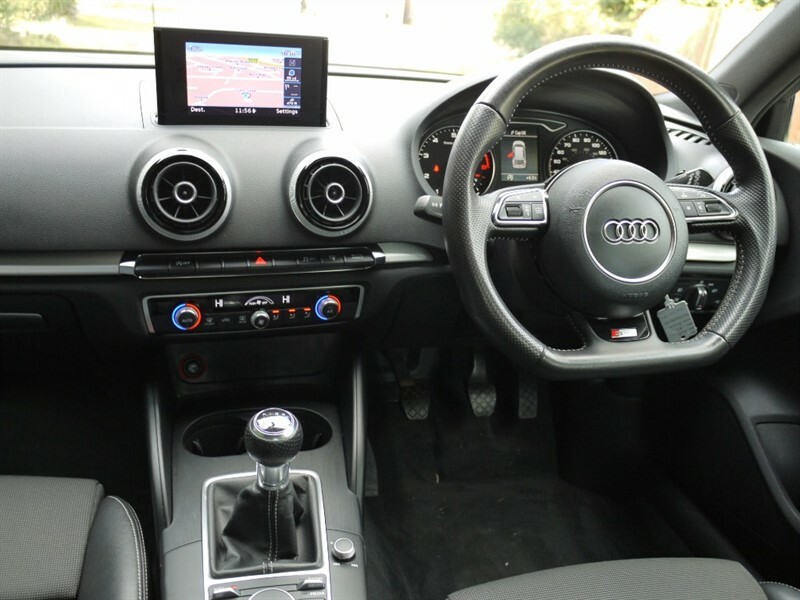 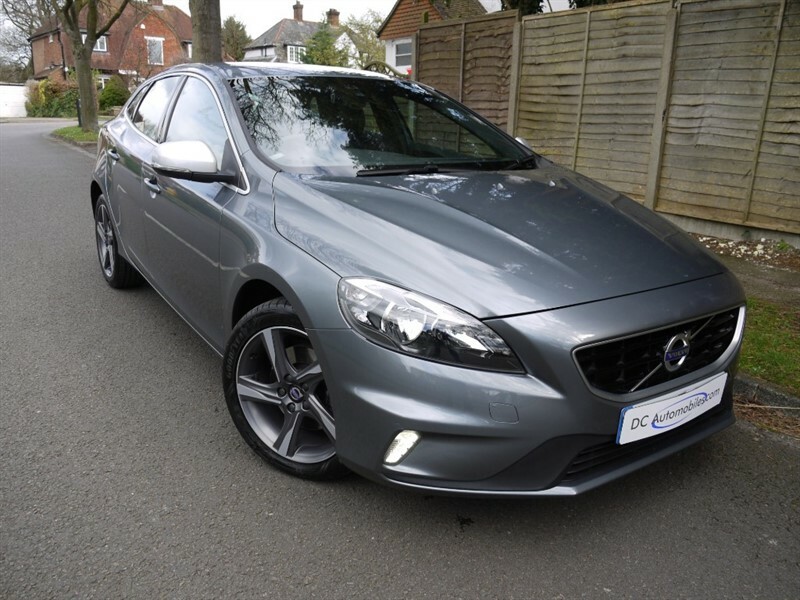 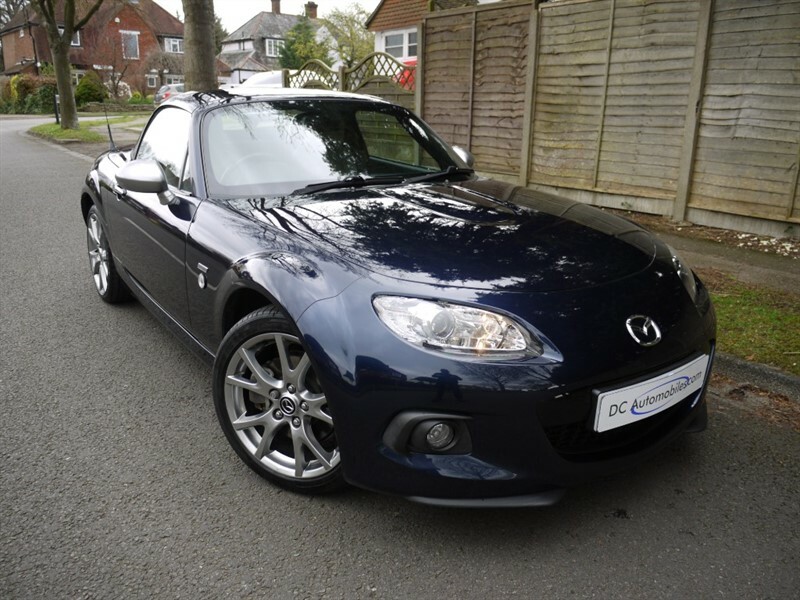 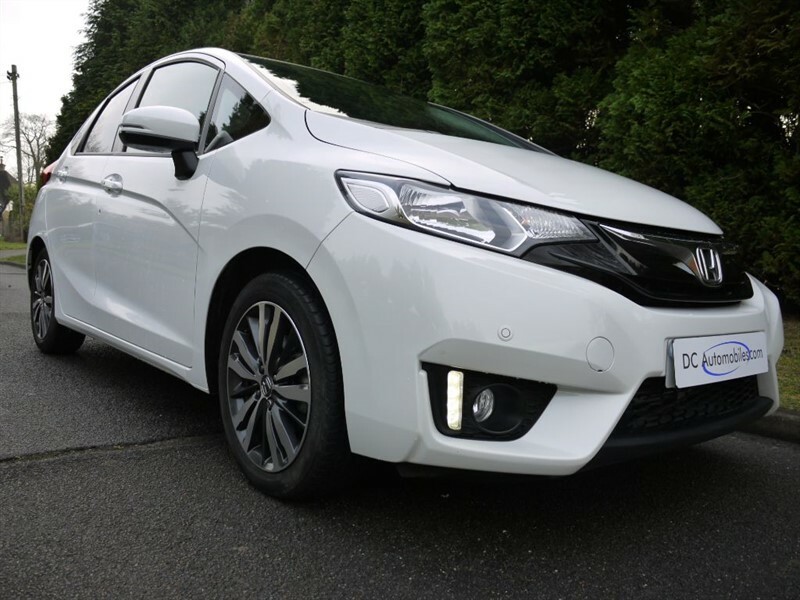 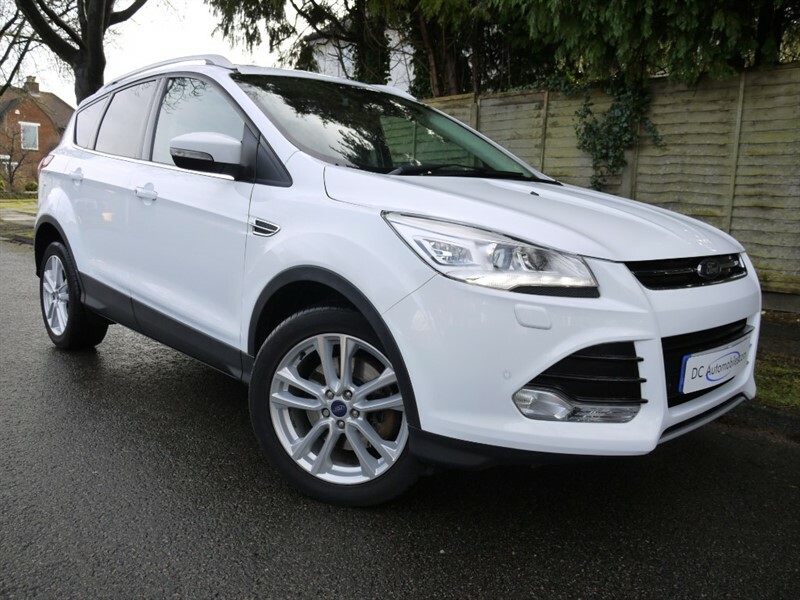 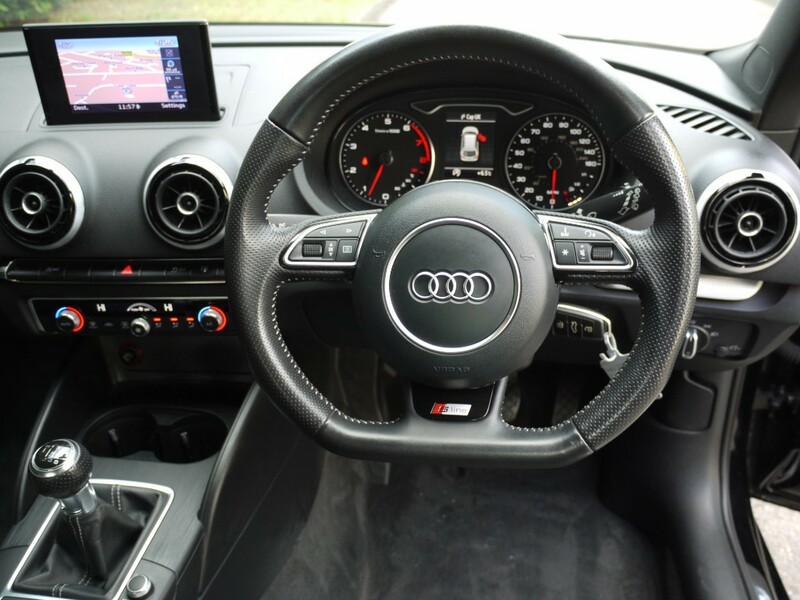 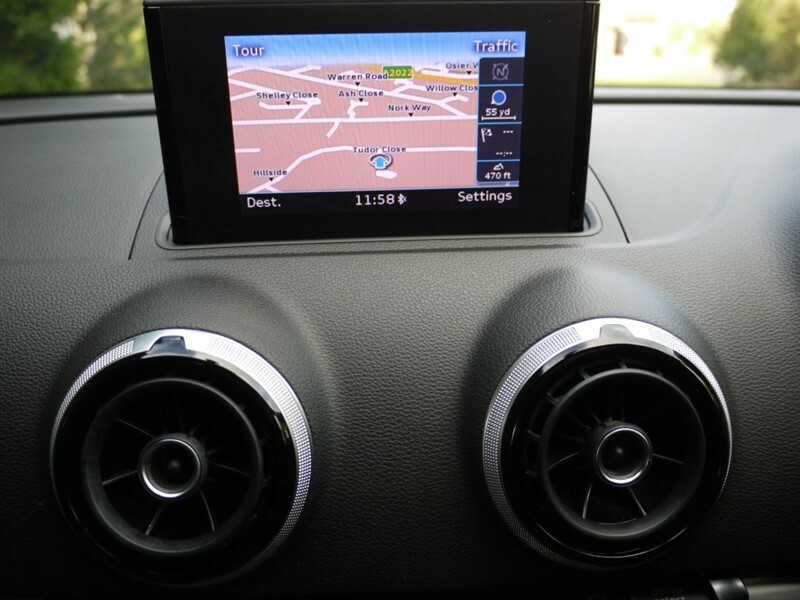 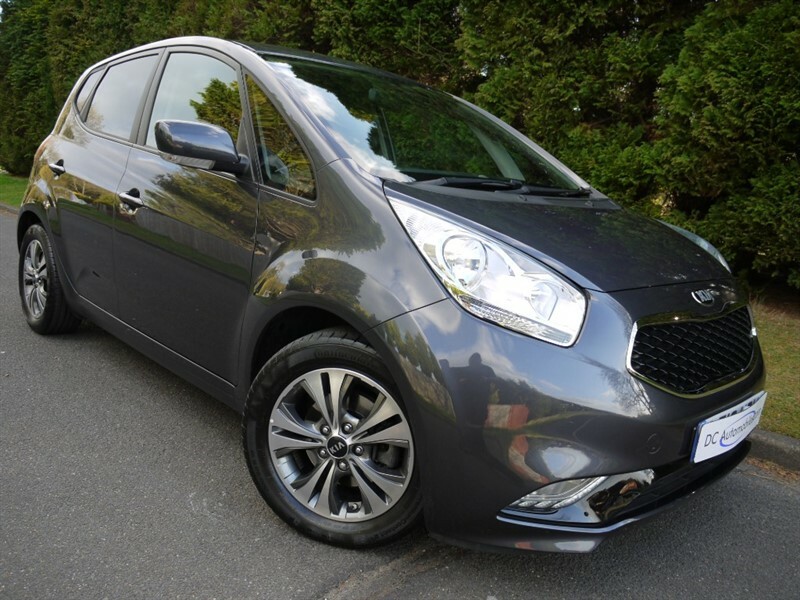 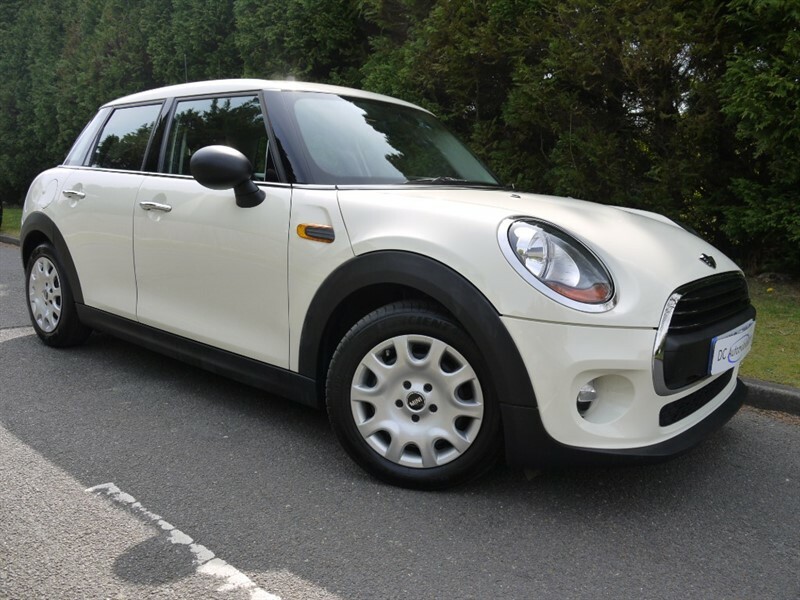 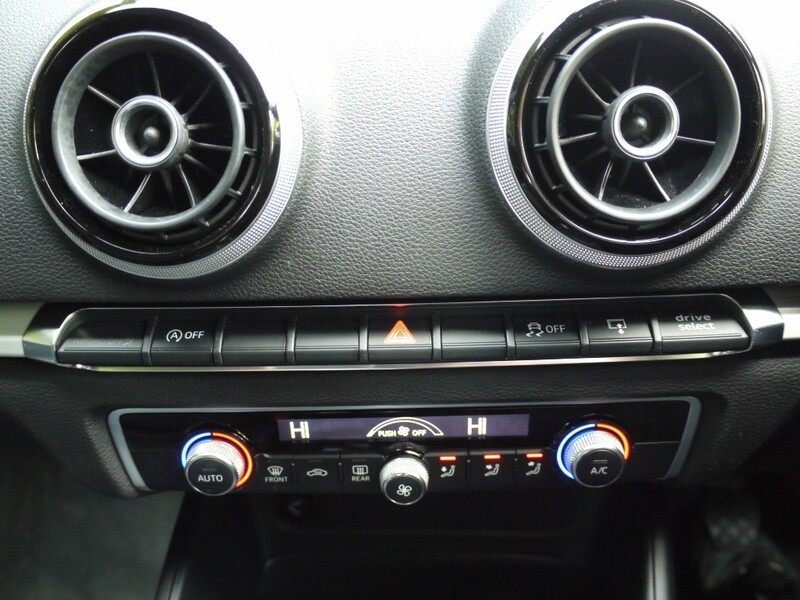 The specification includes 18" S Line, ABS, Media Input, ACC Single Dual Zone, Satellite Navigation with Touchscreen, CD, Computer, Remote Central Locking, 4 Electric Windows, Electric Heated Mirrors, Sports Embossed Front Seats, Front and Rear Park Distance Control, Traction Control, DAB Radio, Leather Multi-Function Sports 3 Spoke Flat Bottom Steering Wheel, Bi-Xenon Headlamps, Day Running Lights, Bluetooth Phone Connectivity with Voice Control, Drive Select Suspension, Space Saver, Headlamp Wash, ISOFIX, Child Lock, Switchable Passenger Airbag, 3 X Rear Seat Belts, Front Fogs, Brushed Aluminium Inlays. 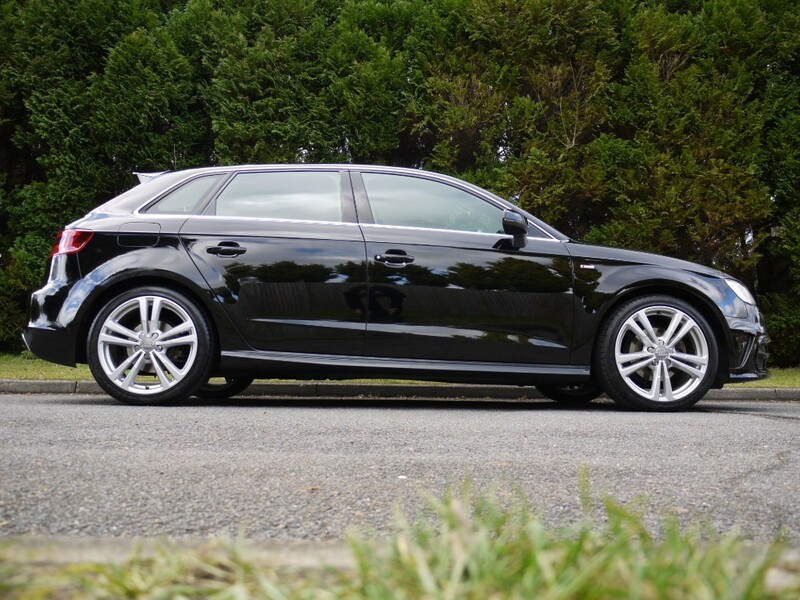 Just 72,508 Miles with 2 Private Owners.